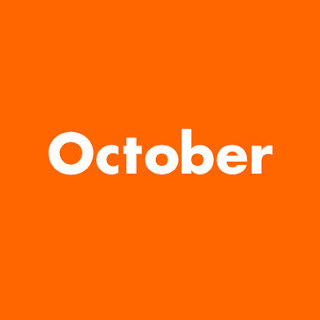 Every year around, October has been the most exciting month of the year. October is always filled with excitements because of Halloween celebrated at the end of October. The festivals filled with great imagination and creativity. Last year October was my first experience celebrating Halloween. I don't know if this year I will have the chance to experience Halloween celebration or not. Another October excitement is the celebration of my Birthday...! This year will be a special October filled with exciting challenges and exciting moments. This October, I will celebrate my 22nd Birthday. This year October, there will be the Idul Adha celebration which will enable me to meet up with many family members. Also, this October, a family of mine is having her wedding party. Exciting challenges is also waiting for me this October. The challenge of finishing my first masterpiece, and the challenge to be accepted for my dream job. So Hello October... Hope to become the best October ever..!